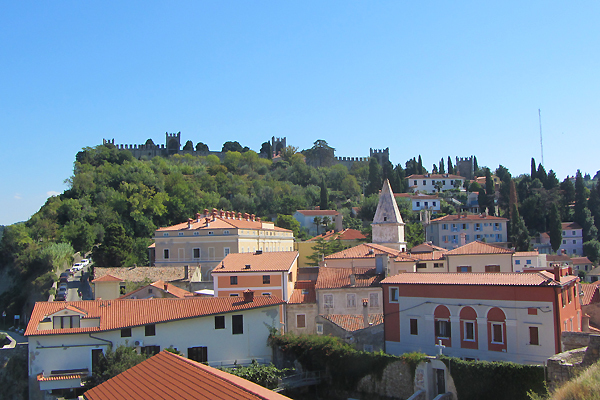 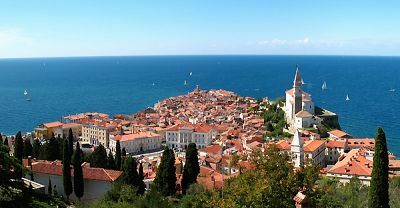 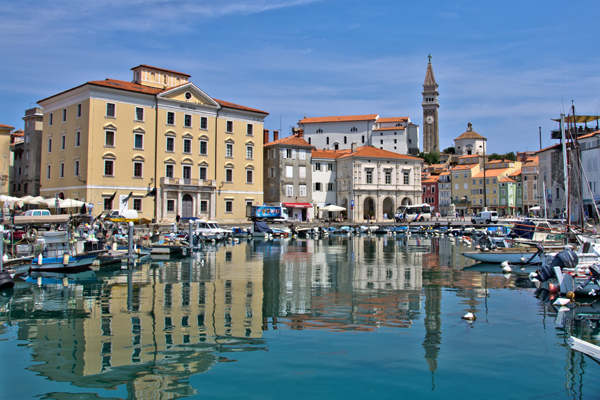 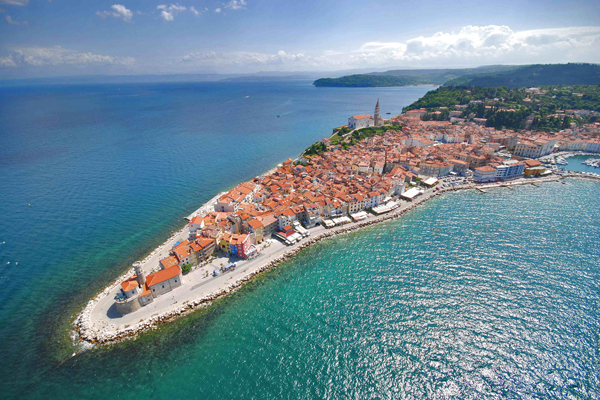 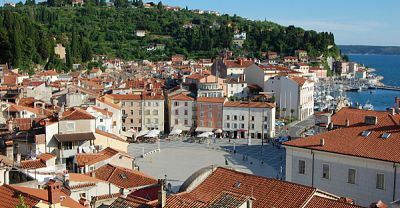 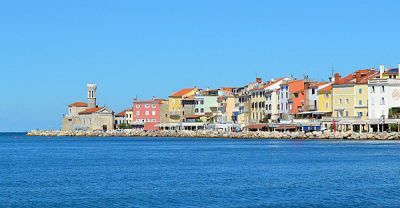 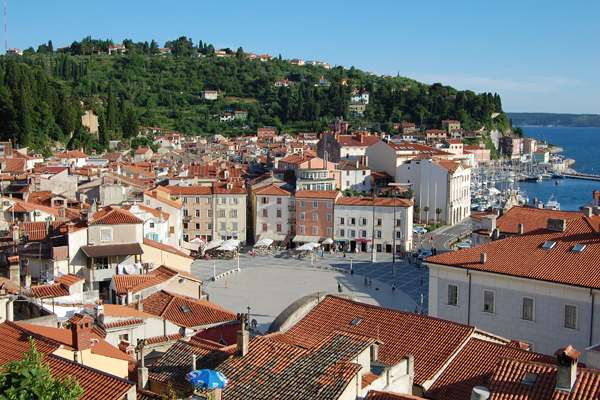 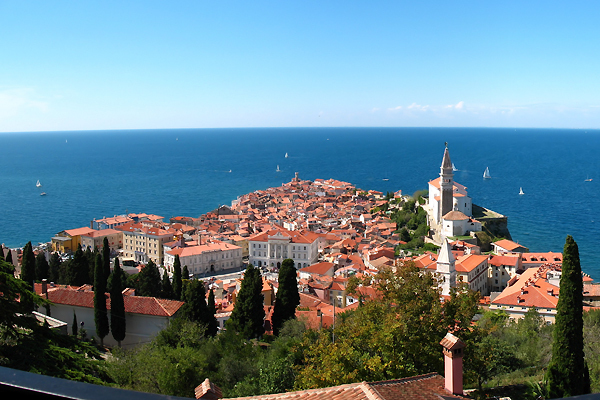 The stunning coastal town of Piran is rich with history that extends way back into the past. 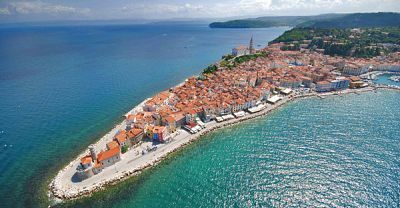 This ancient seaport retains its medieval charm in its narrow winding streets, huddled houses, numerous squares and churches. 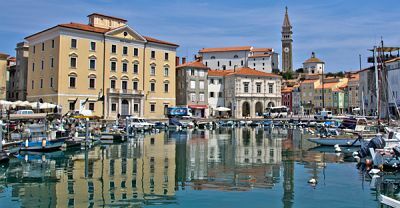 The influenece of the Venetian Republic can be seen everywhere in the architecture both in Piran and the other Istrian towns. 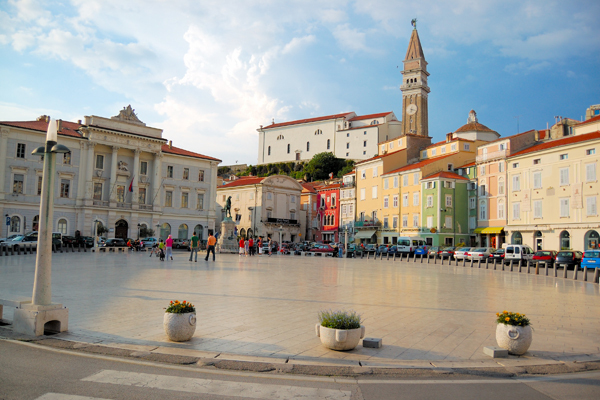 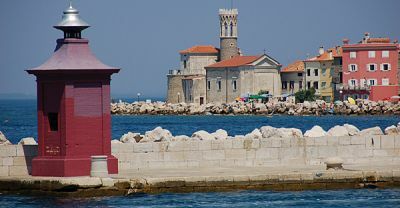 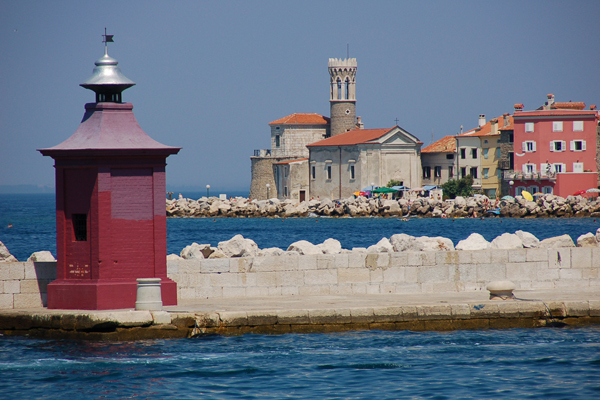 Tartini Square, named after Piran's favourite son, was created when the inner marina was buried. 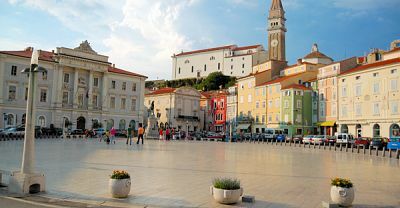 A statue of Giuseppe Tartini now stands in the centre of the square. 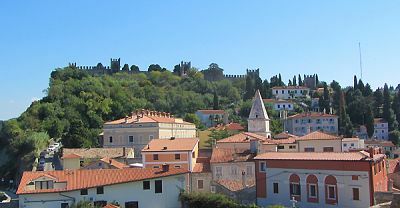 The town has been part of several empires and until the mid-twentieth century was mostly Italian speaking. 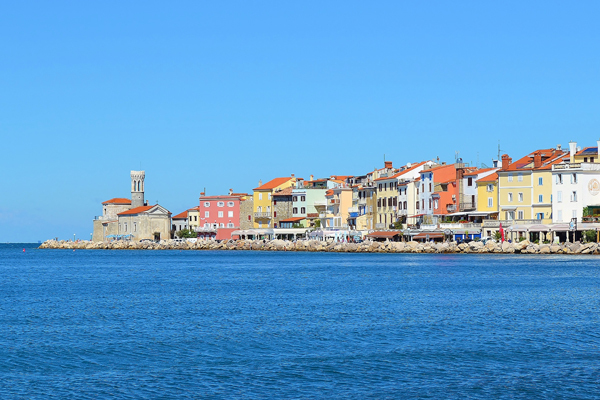 It's humid sub-tropical climate make for warm summer and cool rainy winters.